Whether you're living in or just visiting North Carolina, you'll find a state with amazing food, great people, a beautiful coast, and some amazing, wide-open spaces. 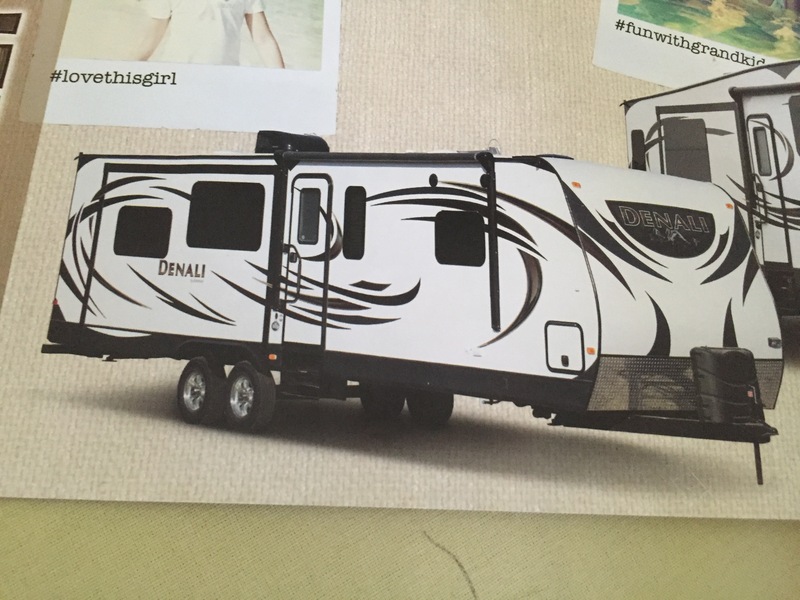 There are quite a few reasons to wonder, "Where is there a place that offers RV rental near me?" 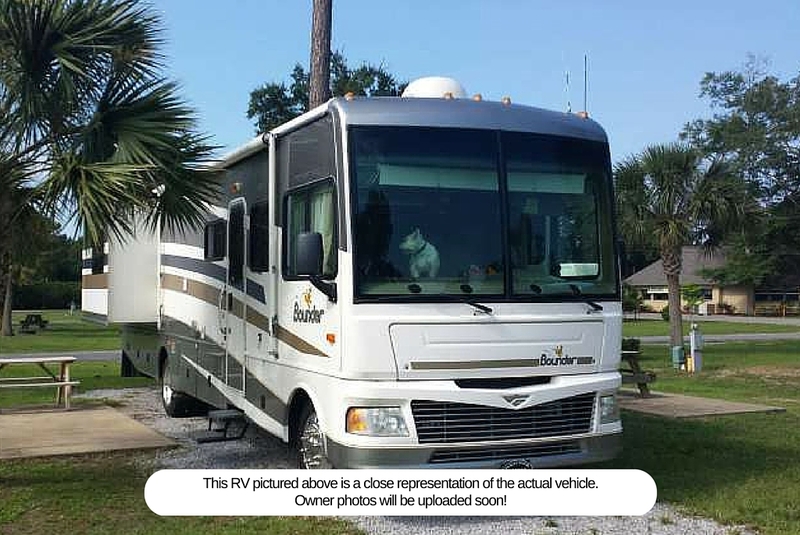 RVs are the soul of independence and freedom, and here are the details for those who want to rent an RV in North Carolina. North Carolina is very RV-friendly; it never gets much snow, and it is relatively cool for the majority of the year. This means that when you want to rent an RV in North Carolina, you'll have a few options. 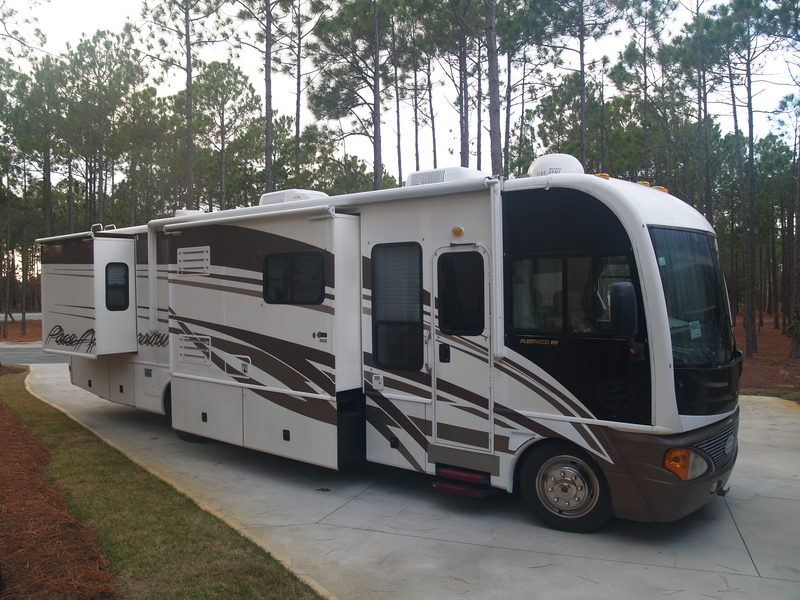 If you have a lot of people, you should consider a motor home rental in North Carolina. On average, a motor home that sleeps seven will cost about $225 a day. It's always a good idea to reserve early because that will lower the price on the rental. On the other hand, if you're looking for a smaller accommodation like an Airstream rental in North Carolina or a pop-up trailer rental in North Carolina, then you will be able to pay less. With these, you'll only be able to bring two to four people. For a pop-up or Airstream trailer in North Carolina, you can expect to pay as low as $85 a day for a 10-foot pop-up and about $175 for an Airstream. 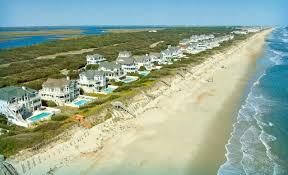 We all love a deal, so why not seek out a good, cheap rental in North Carolina? 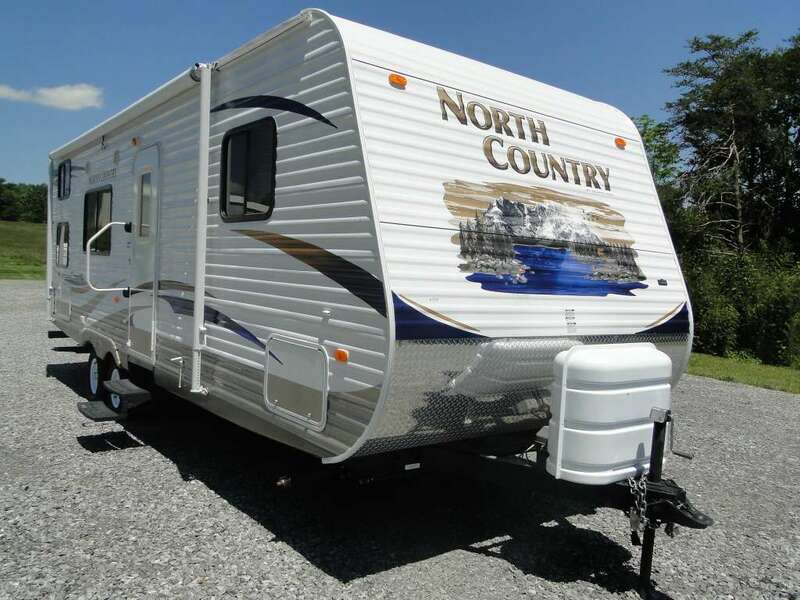 When looking for a budget-friendly camper rental, you can always search for an establishment that offers Class B RV rentals in North Carolina. 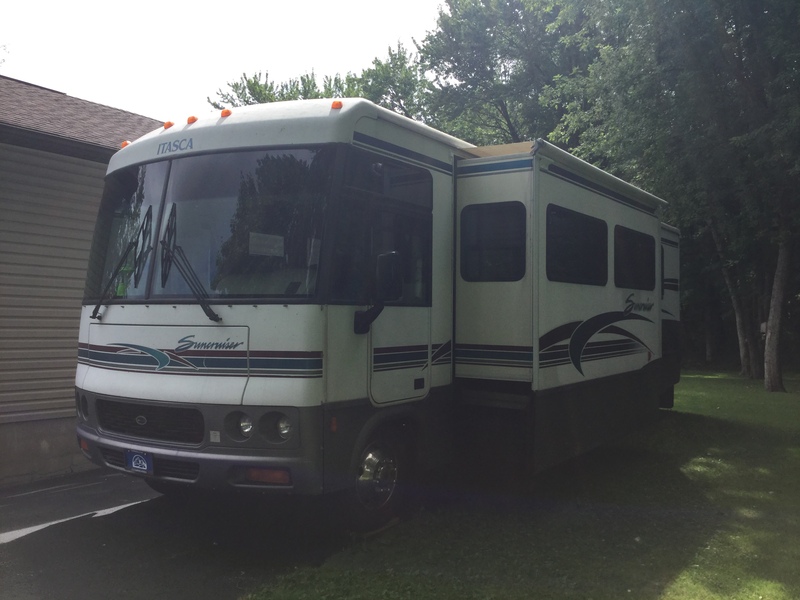 This may be cheaper than renting a full motor home. Additionally, if you want to save cash, there are several establishments that offer unlimited mileage. This way, you can save money using an RV rental in North Carolina with unlimited miles. Want to travel in style? Well, if you're more accustomed to five-star accommodations, there's no substitute for a good luxury camper rental in North Carolina. 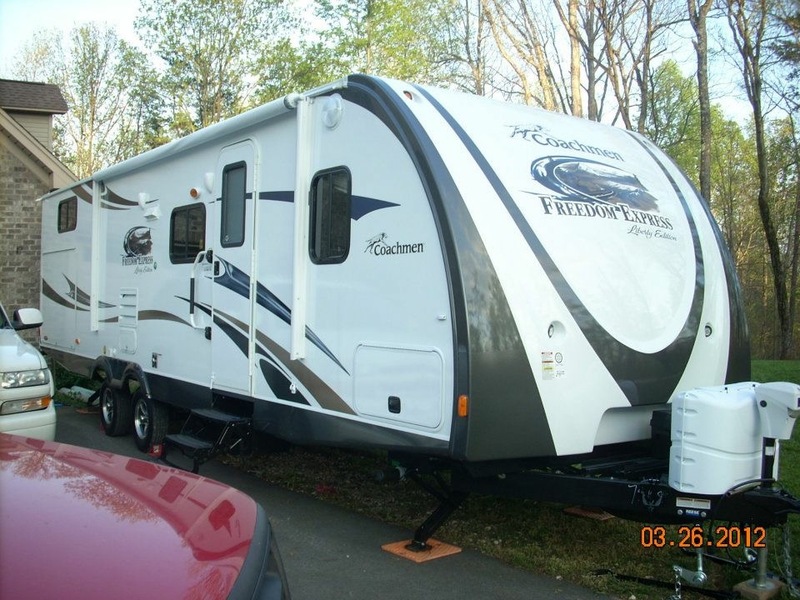 There are some excellent rental places that rent Class A RVs in North Carolina; you can expect to spend about $250 to $300 a day on one of these. It's well worth it. There are Class A RVs out there that have marble floors, tons of interior space (some fit as much as 12 people), and are an absolute pleasure to drive. In fact, North Carolina has more than a few that are fully decked out with luxurious options like external flat-screen televisions. 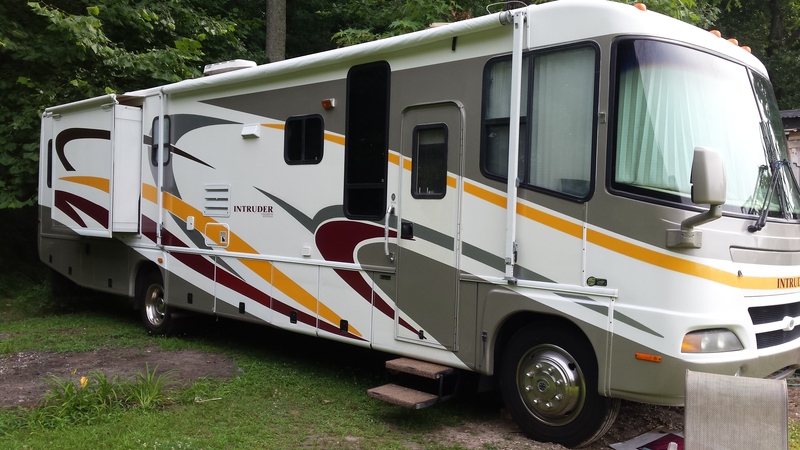 There are many great professional RV lots out there in the state of North Carolina, but sometimes, it's more pleasurable to rent from someone who is a fellow RVer. If you like to work with people and not businesses, then you can always rent directly from an owner. There are other advantages to renting from an owner as well; usually, this is the cheaper method, and you will usually find that owners tend to take pride in their RVs. 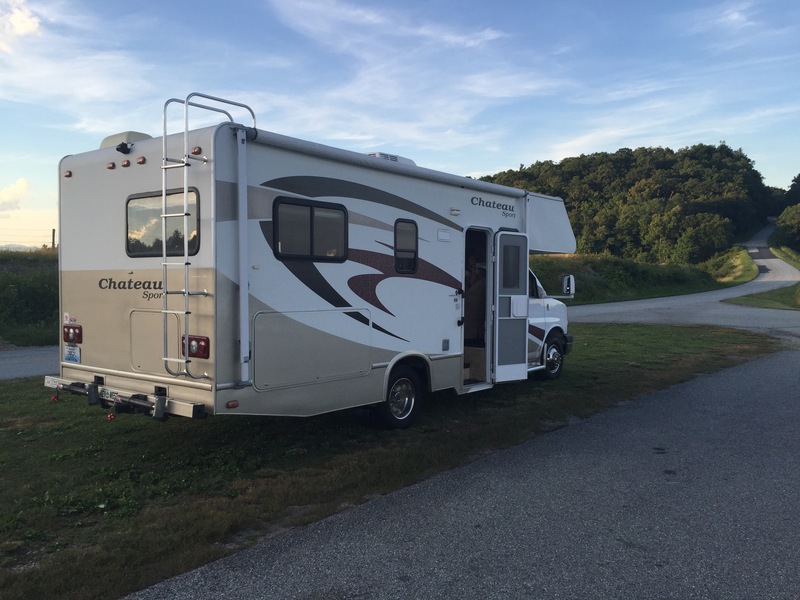 Many owners have smaller RV solutions like Class B models, which means that it will be easy to find private campervan rentals in North Carolina as long as you reserve at the right time. For those looking to hike in Chimney Rock State Park, this campground is less than a mile away. One of the best features of this campground is its proximity to the nearby Rocky Broad River. While you're relaxing in and around your RV, you'll be able to hear the calming sounds of the nearby rushing river. You can even bring your small pets along with you on your wilderness retreat. If you crave some activity, Orchard Park is an excellent destination to check out in North Carolina. 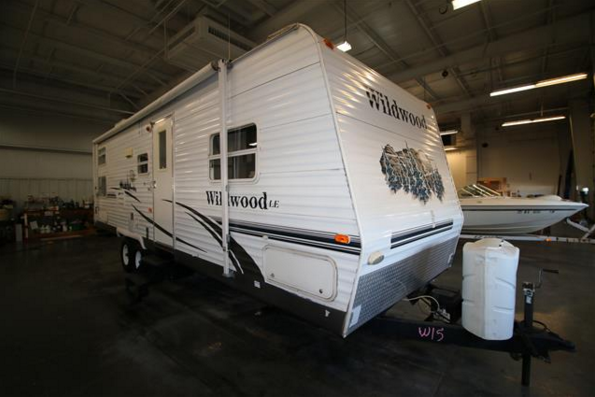 Not only does it fully accommodate motor homes up to 40 feet, but it also has full hookups. You can play horseshoes, basketball, volleyball, or even bocce ball while you're visiting this park in Spindale. If you don't mind taking a trip to Connelly Springs, then South Mountains State Park is just about as perfect a location as you can get in North Carolina. When you park your RV here, you'll find a ton of hiking opportunities in this mountainous and well-forested area. An added bonus is all of the picturesque falls that you can find on your hikes around the park. 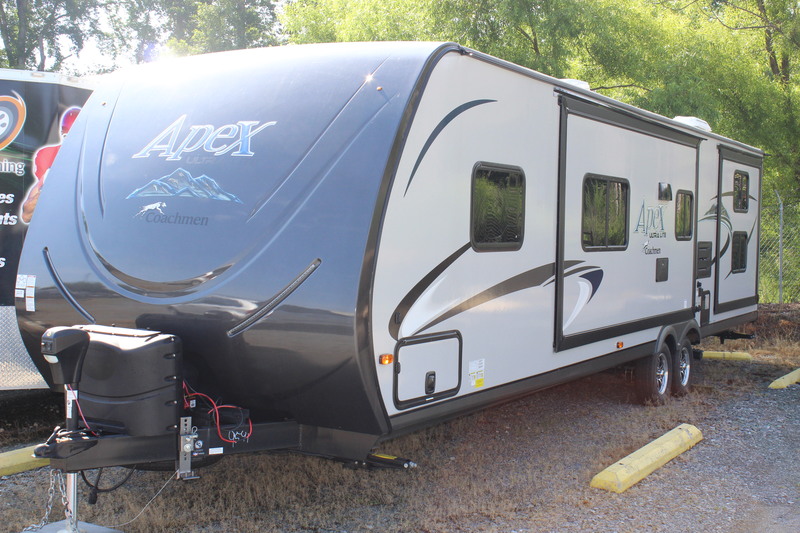 If you're looking to own instead of performing a search on "camper rentals near me," North Carolina has plenty of lots that are looking to sell these types of vehicles. There's a wide variety of lots out there, and most of them have Class A, Class C, Class B, and travel trailer rental in North Carolina. 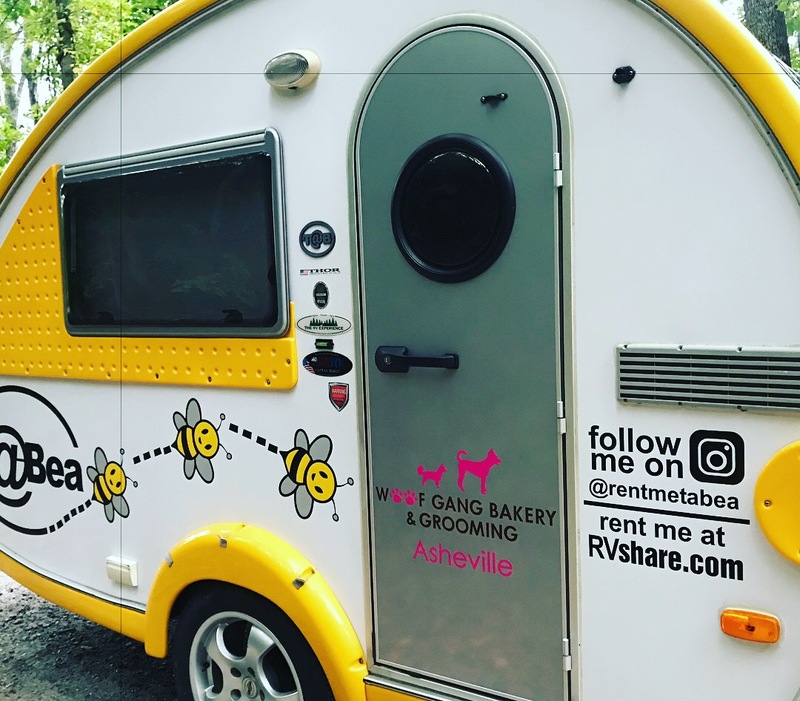 Many of the renters in North Carolina end up becoming full-timers, so if you're looking for a purchase, you'll actually be saving over renting a vehicle every time you want to go RVing. In fact, North Carolina has a large population of full-time RV enthusiasts, so you'll be among excellent company.